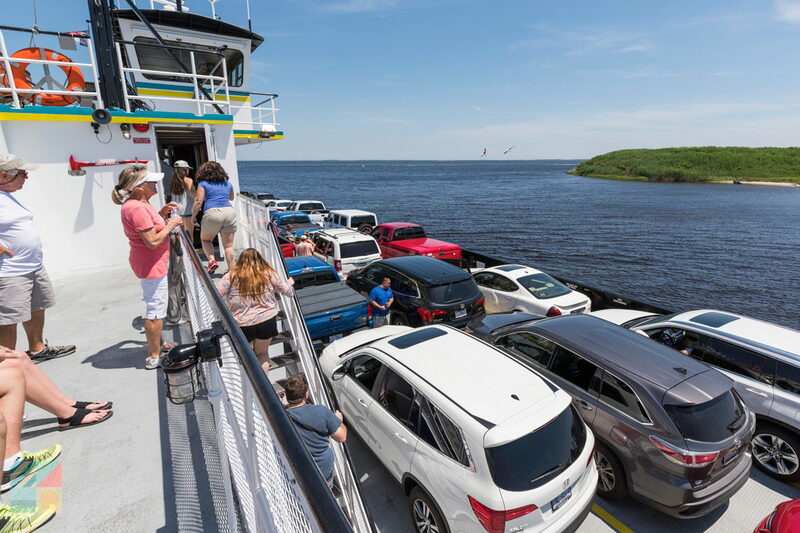 New visitors may find that making a list of things to do during a packed Cape Fear vacation seems, initially, like an impossible task. With a wealth of incredible attractions, activities, and stunning landscapes, it’s hard to narrow down the literally hundreds of diversions into a single vacation agenda. So if you’re having a little difficulty deciding what to do during your Cape Fear vacation, consider these activities that are readily waiting at your fingertips. From cruising through open river waters, to sampling the finest cuisine in coastal NC, these are the “must” things to do that have led to countless happy vacations. Any visitor who wants a better understanding of what the Cape Fear landscape and heritage is all about can start at the waterfront. 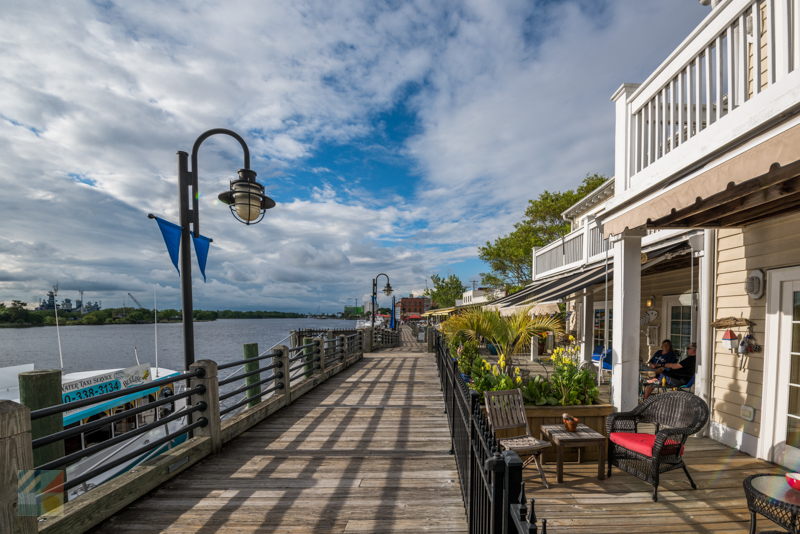 Downtown Wilmington, NC was established in the early 1700s as an essential port community, and today, the area is brimming with historic sites, restaurants, shops, theaters, nightlife, and everything in between. Take a walk along the roughly one-mile Riverwalk and admire the USS Battleship North Carolina, or satisfy a craving for history and shopping with a visit to The Cotton Exchange shopping plaza. 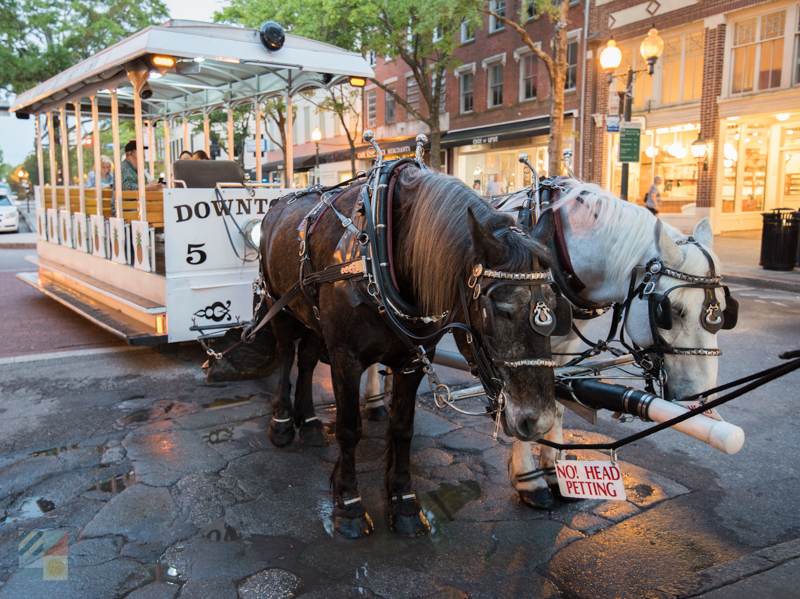 With a blend of modern boutiques, unique stores, waterfront dining establishments, and a wealth of historic sites, Downtown Wilmington, NC is an ideal launching point for any Cape Fear adventure. 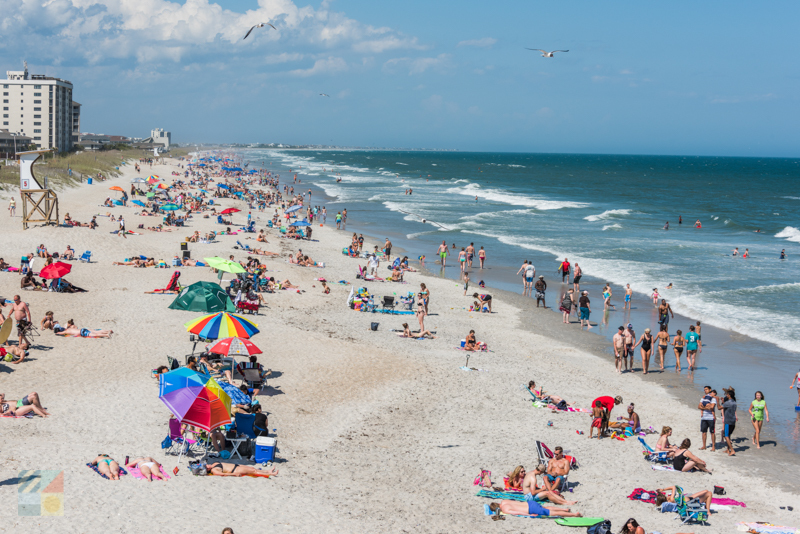 The Cape Fear area is all about the coastal lifestyle, and visitors can soak up this atmosphere with a visit to one of the many parks, recreation areas, and cool coastal beach towns that are scattered throughout the eastern edge of the region. Head to the popular surfing hot spot Wrightsville Beach, or the entertaining Carolina Beach Boardwalk for a little active fun in the sun, or seek out a quieter shoreline like the Freeman Park north of Carolina Beach, or the Fort Fisher State Recreation Area which features six miles of undeveloped shoreline. Parking is available throughout the local beach towns and parks, (and there are also three fishing piers in the area for the anglers in the party), which makes it easy to enjoy a day at the beach for visitors staying throughout the Cape Fear area. The nicely moderate climate and coastal locale makes the Cape Fear area a rich destination for coastal gardening, and visitors can enjoy all the seasonal blooms through visits to a myriad of sites that pay homage to both the local and naturalized flora and fauna that calls southern North Carolina home. Head to the magical 67-acre Airlie Gardens for gorgeous landscapes with more than 100,000 blooming azaleas in the spring and summer, or check out the 7-acre New Hanover County Arboretum in Wilmington for a distinctive collection of 33 different gardens in a single, easy to explore area. 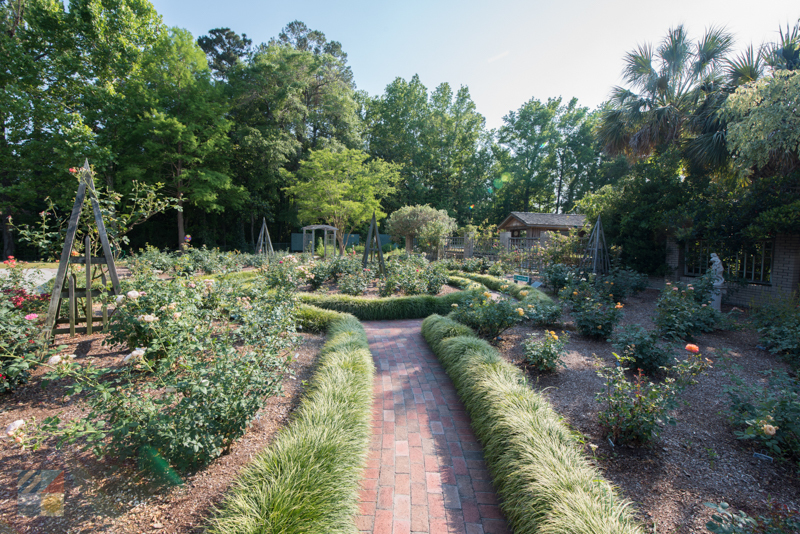 The 10-acre Bluethenthal Wildflower Preserve, which is next to the UNCW campus, is another popular spot for garden fans who love natural landscapes, while downtown Wilmington’s collection of historic residences are often flanked by stunning gardens that represent the antebellum era. Regardless of where you go first, the sheer variety of colors and foliage will be nothing short of unforgettable. The Cape Fear area is all about life on the water, and newcomers will find ample ways to get their toes wet into the rich watersports scene. 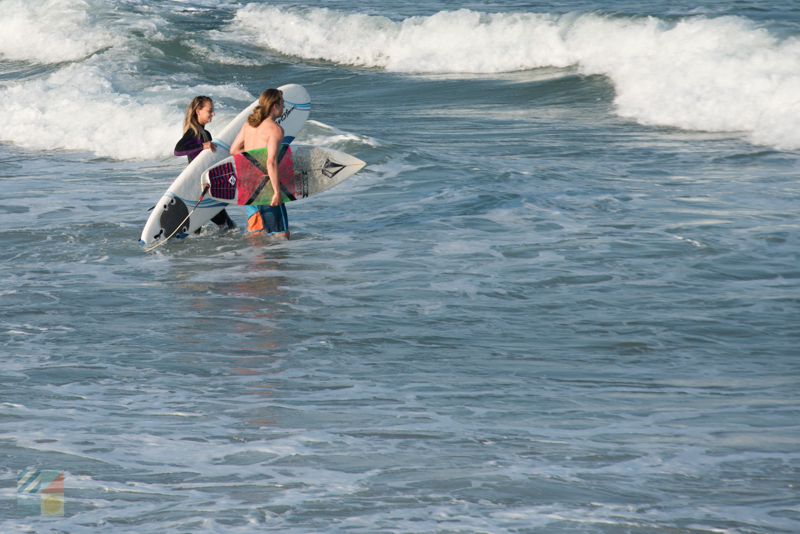 Head to the coastal towns of Carolina Beach, Wrightsville Beach, or Kure Beach to rent a stand-up paddle board or kayak, or to indulge in a surfing lesson or camp to discover how to ride the waves. Slightly inland, visitors will find a myriad of paddling trails, guided eco and historical tours of the local landscape, and even paddling clubs where water fans can find a wave of new friends and paddle trails. From in-depth surfing lessons on the shoreline of Wrightsville Beach, to cool downtown explorations of the Wilmington waterfront, (with plenty of photo ops along the way), there’s literally no on-the-water adventure that can’t be enjoyed in this coastal destination. The arts scene in the Cape Fear area represents a brilliant collection of talents. Natural watercolors and landscapes can be found side-by-side with modern works and historic portraits, while special neighborhoods and galleries have popped up throughout the area celebrating this far-reaching and diverse celebration of creative minds. Join in the fun by stopping by one of the many galleries that are scattered throughout the area, (especially in distinctive neighborhoods like the up-and-coming Brooklyn neighborhood of Downtown Wilmington, NC), or by paying a visit to one of the area’s famed museums, like the more than 50-year-old Cameron Art Museum, for a glimpse into the range of area talents. 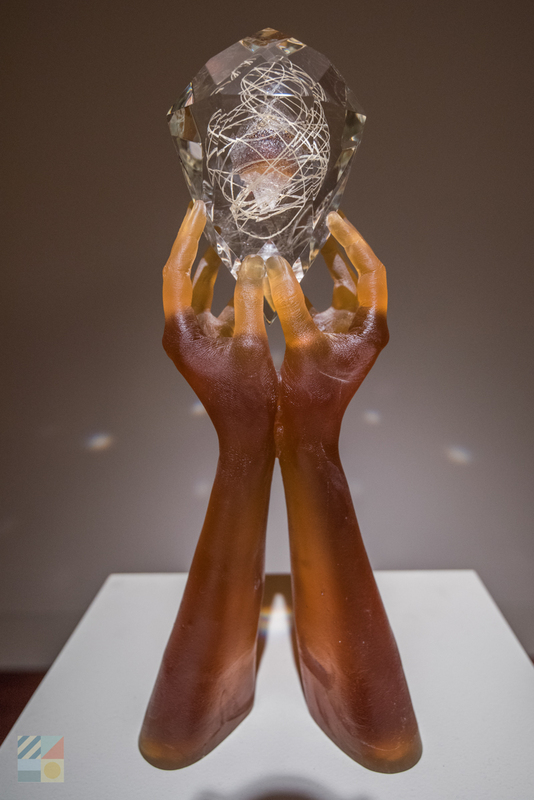 From stunning temporary exhibits that highlight rare talents from all around the world, to chic galleries that feature local up-and-comers, the Cape Fear arts scene is brilliantly and continually alive and thriving. The Cape Fear area, and specifically Wilmington, has a well-earned reputation as the “Hollywood of the South.” Home to a number of productions as well as one of the largest movie studios east of Hollywood, the area was the site of a far-reaching range of famed movies and TV shows including, but certainly not limited to, Dawson’s Creek, One Tree Hill, Eastbound and Down, Blue Velvet, Iron Man 3, and yes – the movie Cape Fear. 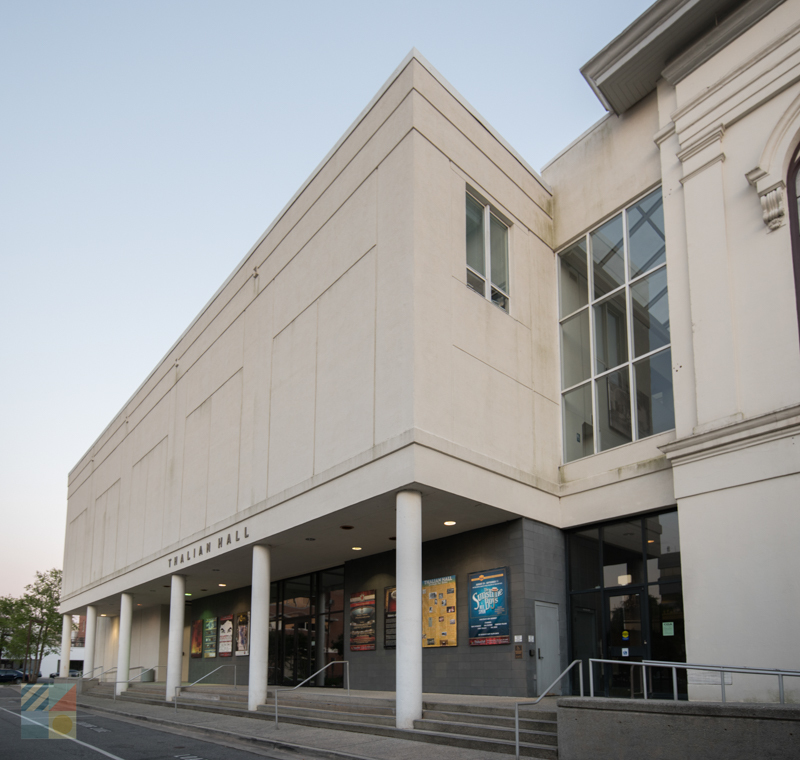 As a result of this notoriety and long history of theater and movie-making culture, the area is a perfect spot to catch a show – especially in central downtown Wilmington where a host of budding theater companies and established venues can be found. Check out the local theaters’ event calendars, especially at the acclaimed Thailan Hall, which was built in the 1850s as a premier opera house, and which continually hosts incredible artists, performers and productions from all over the world. From one-night-only showings of famed comedians and storytellers, to popular dramas and musicals, the Cape Fear area is the place to be for a positively enthralling and all-encompassing theater scene. A cornerstone of any Cape Fear vacation should be food, simply because there are hundreds of restaurants and dozens of cuisine styles to choose from. From cool Mexican and surfer joints that are found close to the coastline, to classic eastern NC barbecue joints that are scattered throughout the mainland, the Cape Fear area is brimming with great taste. 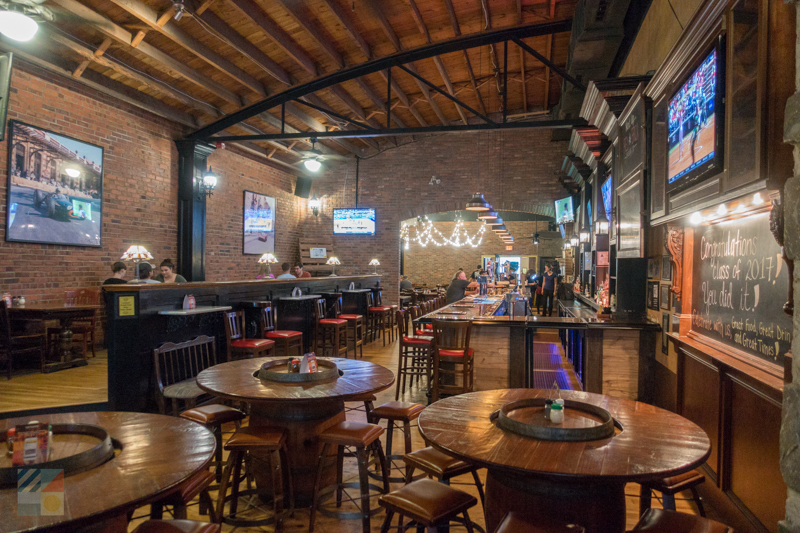 For a wide assortment of options, turn your sights to Wilmington, where more than 100 well-loved restaurant can be found in the downtown area and beyond. Nearby communities that are close to the coast, like Carolina Beach and Wrightsville Beach, will satisfy diners with a seafood craving, while fine dining establishments which include French restaurants, bistros, and breathtaking waterfront eateries, are ideal for a romantic evening out. In addition, the area is home to a number of wine shops and homegrown breweries, which makes a full day of exploring the food and drink scene a breeze. If nothing else, be sure you bring along an appetite to the Cape Fear area – with so much to choose from, you’ll most certainly need it. The Cape Fear area has the distinction of being one of the most scenic destinations in southern North Carolina, and these stunning landscapes are celebrated via a network of public parks that will enchant visitors of all ages, and which will provide hours of (free) entertainment. 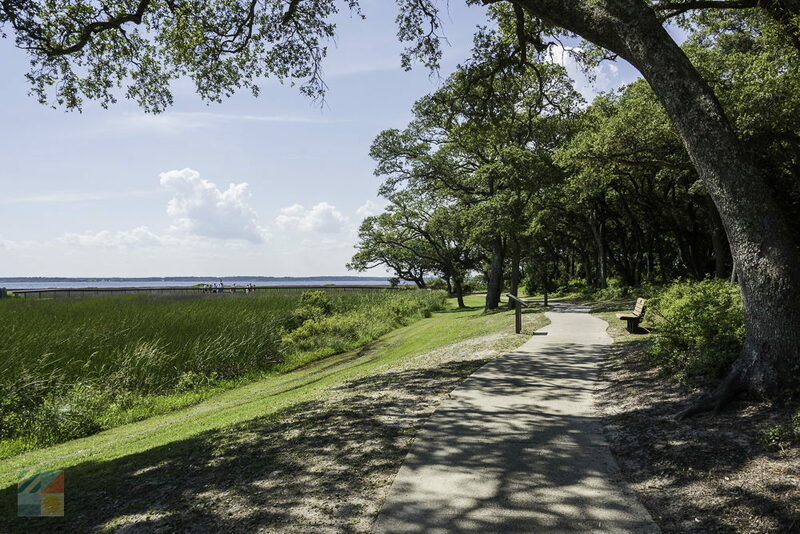 Start your park exploration with a visit to the area’s most famous park – the Carolina Beach State Park – which features 761 acres of nature trails, riverfront landscapes, boat and kayak launches, and even an on-site campground. Other cool attractions include the Freeman Park – a pretty undeveloped stretch of shoreline north of Carolina Beach – and the Fort Fisher State Recreation Area, which is located south of Kure Beach and is a great beach day trip destination. With dozens of additional options in Wilmington, Castle Hayne, Bald Head Island, (including the Bald Head Woods Reserve), and beyond, finding a pretty backdrop for a day of exploring is a breeze in the Cape Fear area. 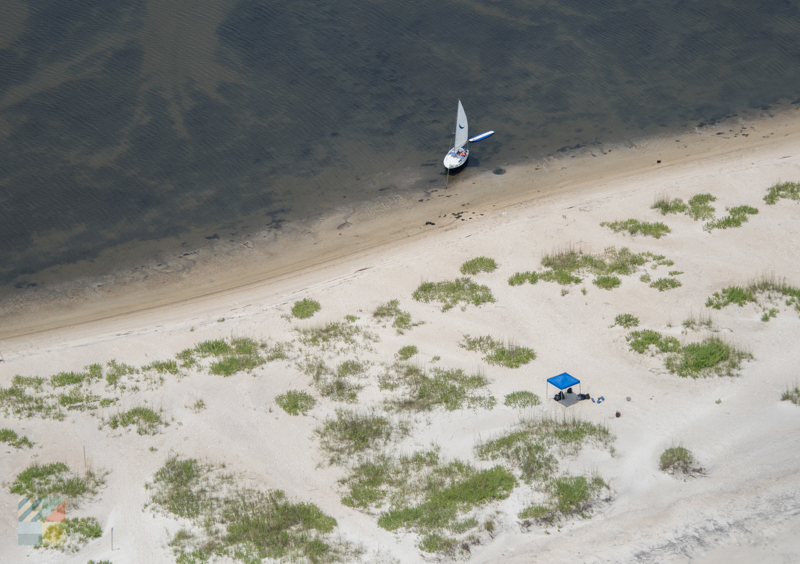 One of the Cape Fear region’s best kept secrets is found just offshore – its collection of deserted islands which double as a pure beach paradise for anglers, shell seekers, birdwatchers, kayakers, and anyone who loves a desolate stretch of shoreline to call their own. Book a water taxi or boat tour to the isolated Mansonboro Island Reserve, (which features 8.4 miles of barrier island shoreline), or head on-foot to nearby Zeke’s Island Reserve, which is easier to reach but is equally stunning. Paddlers will want to explore the network of islands that comprise the Zeke’s Island Reserve – like No Name Island and North Island – while visitors in need of an isolated retreat will want to check out the scattering of accommodations available at the private Figure Eight Island, or the ferry-only accessible Bald Head Island. Though the Cape Fear area is generally known as a hopping destination, visitors in dire need of a little peace and quiet will find plenty of coastal destinations where miles of relaxation and privacy come complimentary with every visit. The Cape Fear area is home to dozens of museums, hundreds of restaurants, and miles of beautiful waterfront, so it can be understandably difficult to determine where to start first. Thankfully, with a littler advanced planning and a love of new adventures, every stay in this effortlessly enchanting area can be a joyful vacation that visitors will never forget. Sandwiched in between the towns of Shallotte, Ocean Isle Beach, and Holden Beach, the Shallotte River and the Shallotte Inlet are popular attractions for water lovers who want to explore the local watery terrain outside the Atlantic Ocean. Renowned for great fishing, boating, and incredible scenery throughout, enjoying this relatively large area of saltwater is an easy feat. And after a kayaking or beachcombing adventure, visitors will surely agree that the local Shallotte River and Shallotte Inlet adds a new perspective of North Carolina’s inherent love of life by the waterfront.